I Am Going To Lençóis Maranhenses! Brazil gets its first Ability Guidebook! The incredible Lençóis Maranhenses National park is the first Ability Guidebook for Brazil! Every person should get to visit these amazing dune lakes! 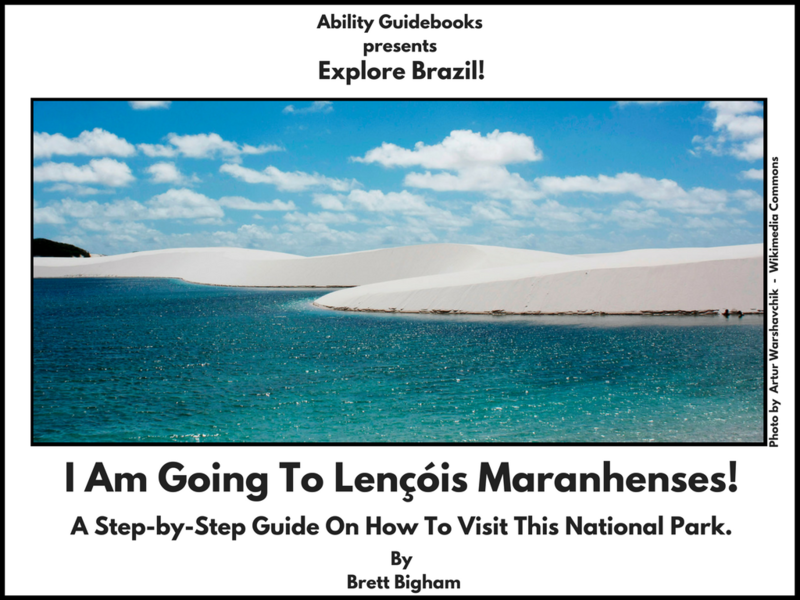 Ability Guidebook_ I Am Going to Lençóis Maranhenses! Author Brett BighamPosted on December 11, 2017 Categories Ability GuidebookTags Ability Guidebook, autism, autismo, Brazil, brett bigham, Lençóis Maranhenses, NEA Global Fellow, oregon, teacher of the yearLeave a comment on I Am Going To Lençóis Maranhenses! Brazil gets its first Ability Guidebook!